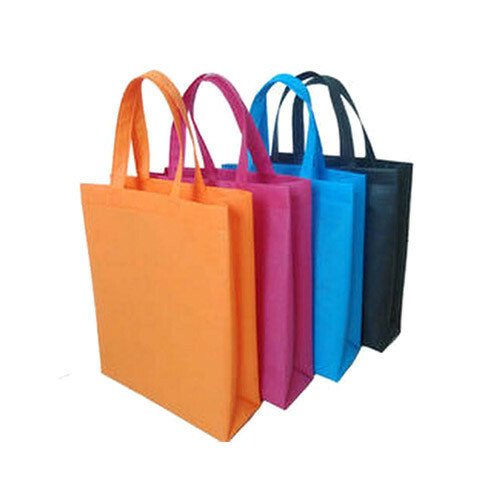 Established as a Sole Proprietorship firm in the year 2016, we “Pride Pack” are a leading Manufacturer of a wide range of Air Bubble Film Roll, Garbage Bag, BOPP Tape, Masking Tape, VCI Bag, EPE Foam Bag PVC Stretch and Cling Film and many more. Situated in Rajkot (Gujarat, India), we have constructed a wide and well functional infrastructural unit that plays an important role in the growth of our company. We offer these products at reasonable rates and deliver these within the promised time-frame. For our proud customers we always come up with an inovative range of packaging materials. With dedicated and knowledgeable service teams, we work with a vast range of all packing materials.